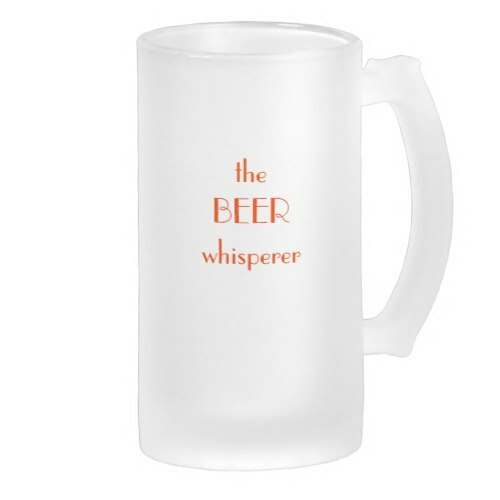 A funny, humorous, wise, cool, frosted glass beer mug, for the wise men, full of wisdom, who enjoy their beer slow. A fun mug for lovers of beer - all glorious, varied avatars of it - lager, ale, stout, draught, craft, and more. A cool beer mug to enjoy your favorite lager/ale/craft/stout/draught/beer. 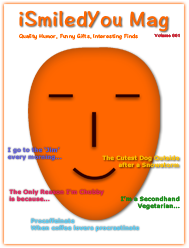 Makes a great gift for dad, boyfriend, husband, friends, and family, for father's day, birthday, holidays, christmas, or any regular day.